1, ɸ30mm led tube, ɸ50mm LED tube, curve Milky/Cleargiving180°viewing. 2, 1 pixel/m, 8 pixels/m, 16 pixels/m, 32 pixels/m, highmanifestation and visual impact. 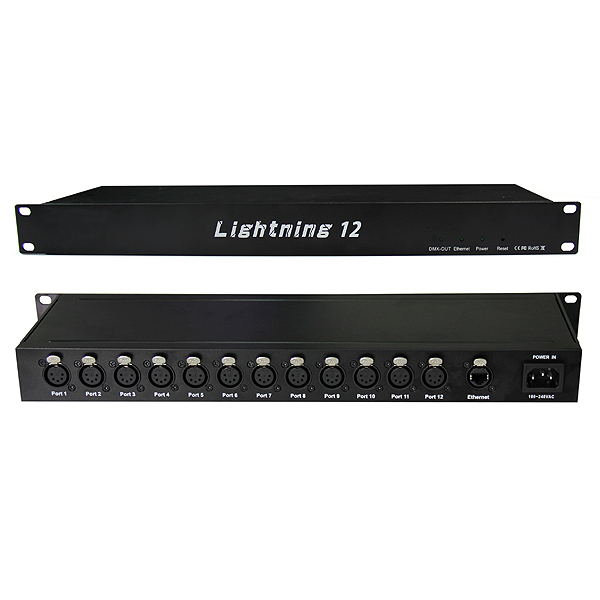 4,DC 12V/ DC 24V input. 6, 44 Frame/second, DMX address setting manuallyor automatically. 1, ɸ30mm led tube, ClearPC cover giving 360°viewing. 3,High Brightness and long service life LED. 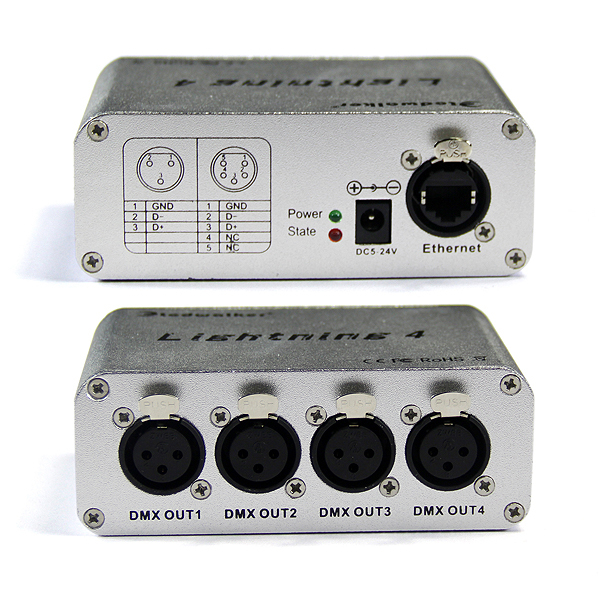 5, Compatible with Madrix software, which allows music to lights and sound to lights. 6, Ledworks Venus converts Art-net data from Ethernet to DMX 512. 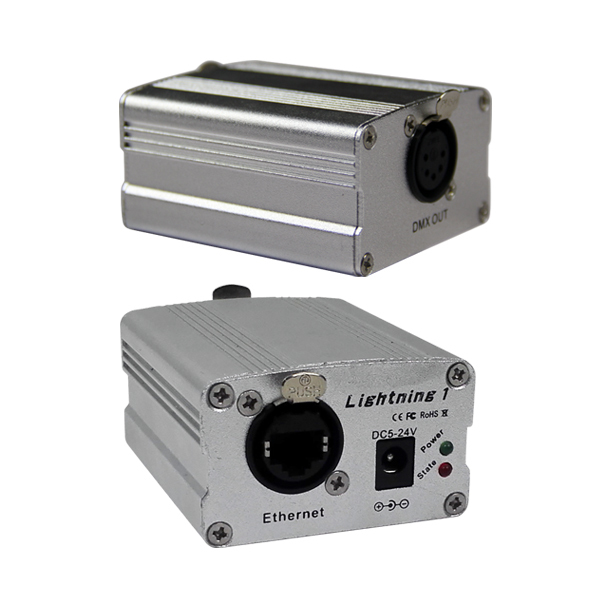 6, Ibestwork Venus converts Art-net data from Ethernet to DMX 512.